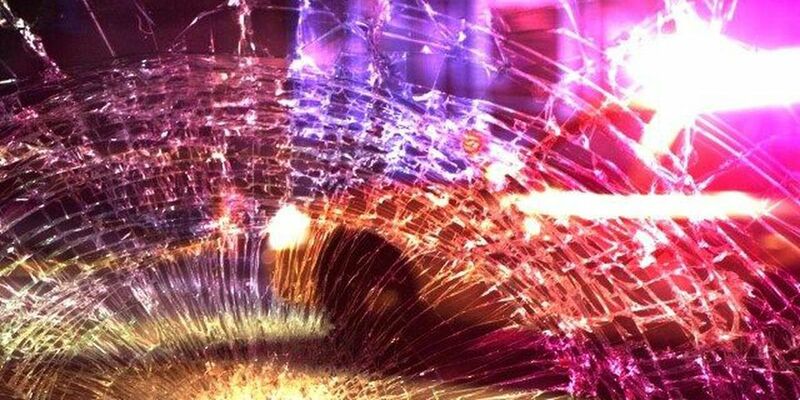 DIBOLL, TX (KTRE) - A reported car crash may possibly cause delays in Diboll. The Texas Department of Transportation, a crash has been reported on North Temple Drive and U.S. 59. Drivers should prepare for delays as crews work to clear the scene. TxDOT also advises drivers to reduce their speed when traveling in the area. Details about the crash are limited at this time. KTRE will continue to update the story as details become available.